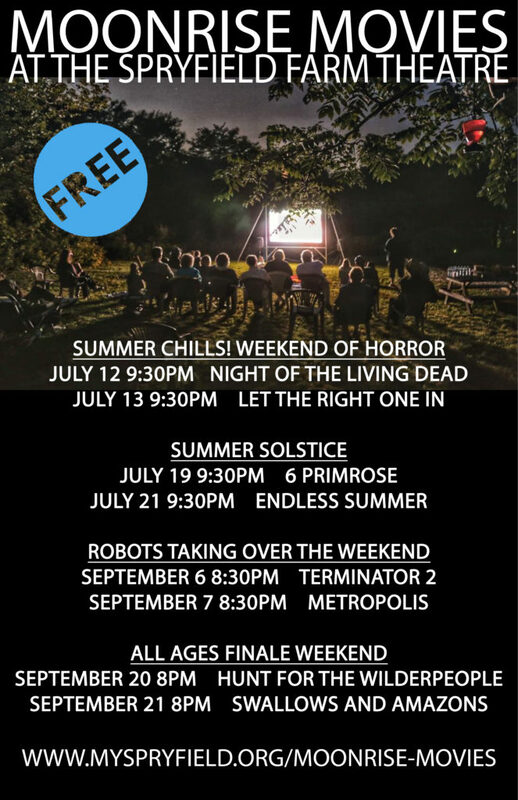 The Spryfield Community Association is super pumped to announce our 2019 outdoor movie lineup. Thanks to our partnership with the Captain William Spry Library, we are able to show some amazing films for free this summer. We are always looking for volunteers, as well, to help with setting up and cleaning up! 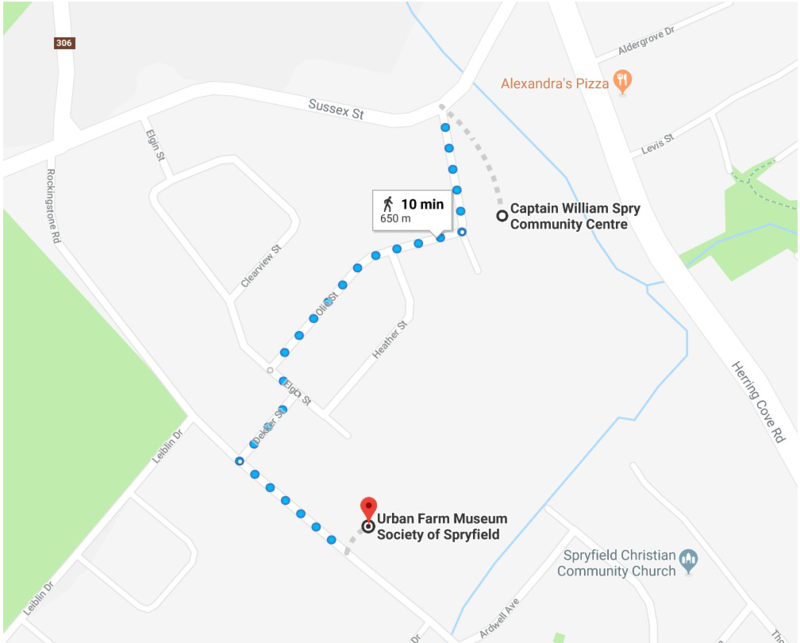 The Spryfield Farm Theatre is located on the field of the Urban Farm Museum of Spryfield. Parking is available on Rockingstone Road, as well as in the Captain William Spry Center parking lot. Kicking off our summer movie nights will be a Weekend of Horror on July 12th and 13th. 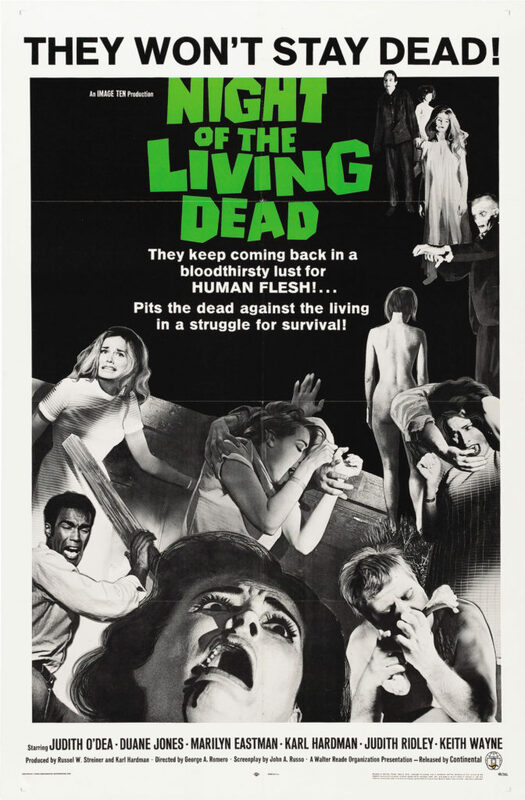 Starting with the original 1968 classic “Night of the living Dead”, which will have you looking over your shoulder for zombies at the sound of every twig snapping in the woods around you. 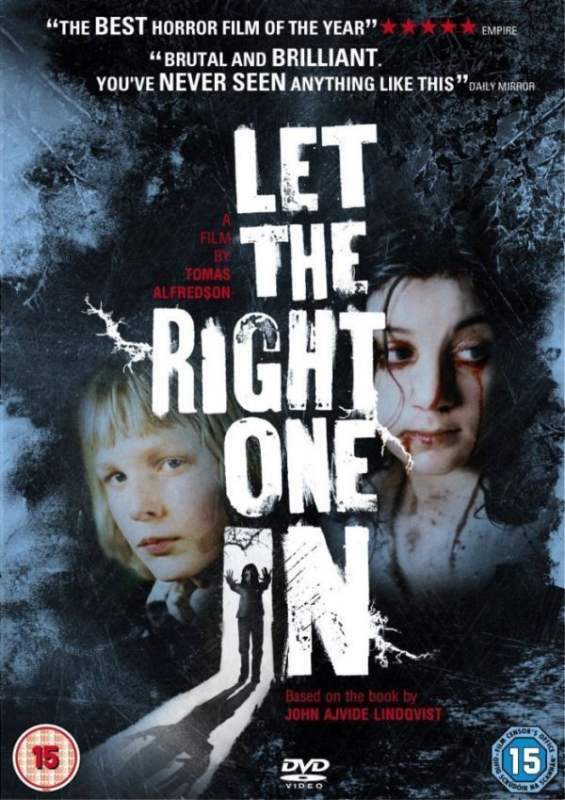 Followed by the acclaimed contemporary classic “Let The Right One In” about the friendship of a child and his vampire neighbor, which will have you looking over your shoulder at your neighbors. 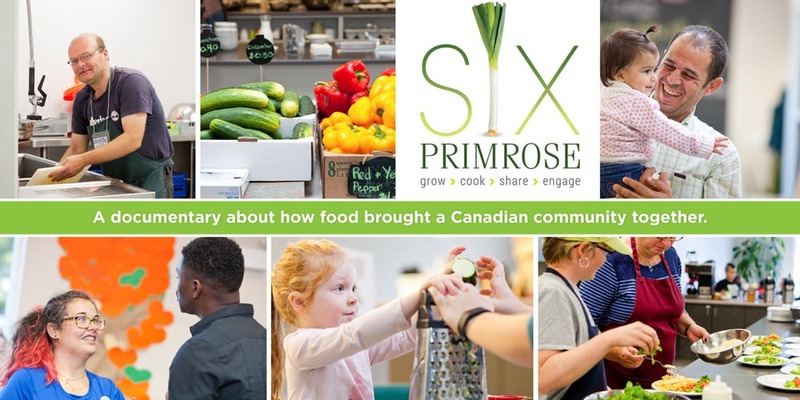 Our “Summer Solstice” weekend of July 19th and 21st will start with a local film “6 Primrose”, which we are very excited about because it’s about food and community, perfect for a screening at our community farm theatre!! 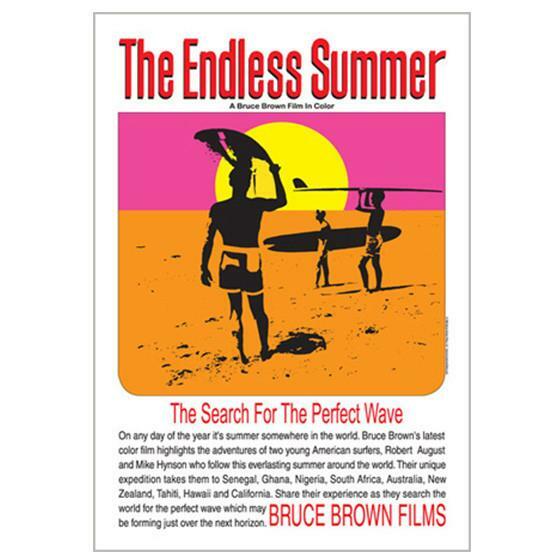 Then, to celebrate the longest day of the year on Sunday July 21st, “Endless Summer” a classic 1966 surf documentary guaranteed to make you want to buy a board and hit the waves. 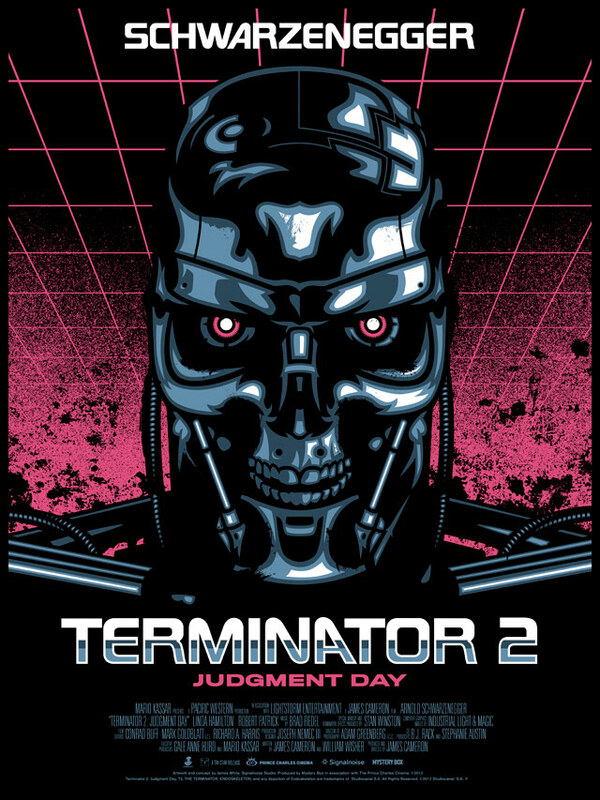 Our “Robots Taking over the Weekend” of September 6 and 7 will begin with “Terminator 2-Judgment Day”, a film where an evil robot comes back to fight an even more evil robot! 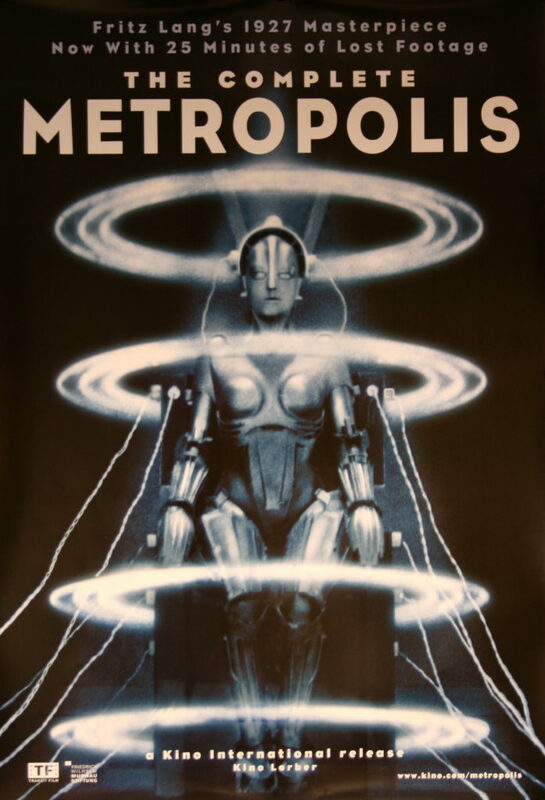 Followed the following night by the classic “Metropolis”, the first dystopian techno-future captured on film. 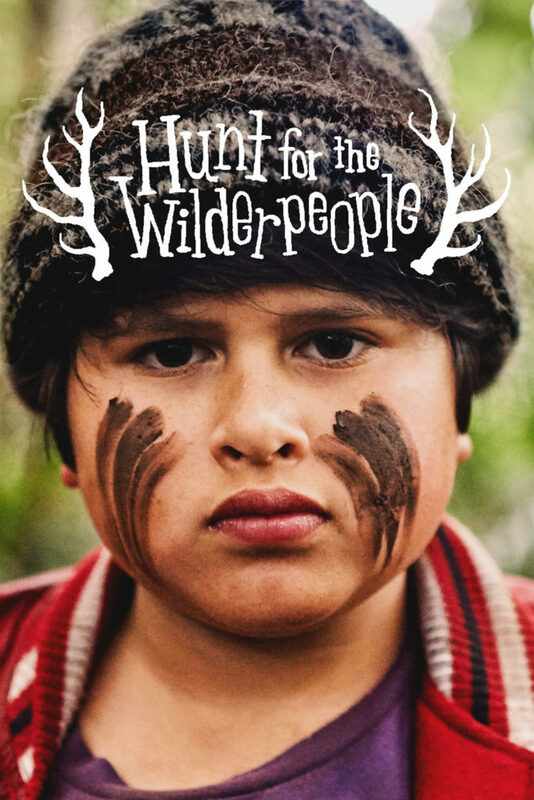 Our finale weekend is an all ages event on September 20th and 21st, beginning with “Hunt for the Wilderpeople”, an adventure comedy drama about a father-figure and son who run away into the New Zealand bush. 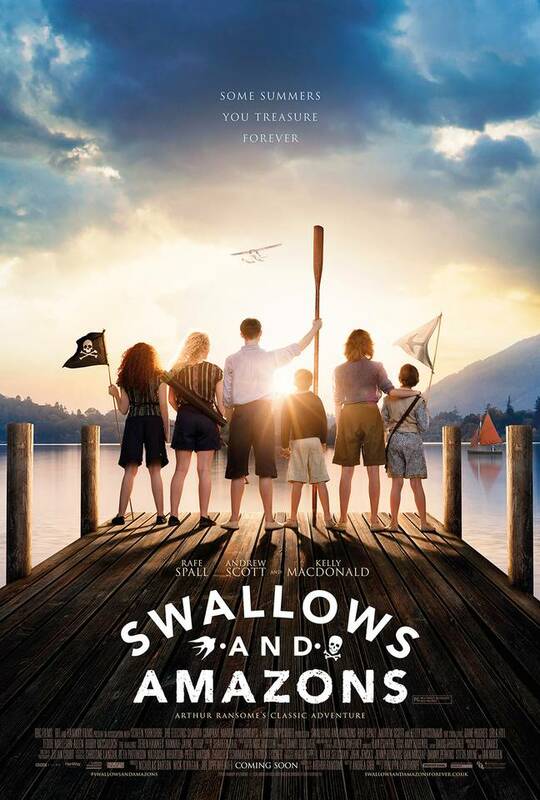 And followed on the 21st by “Swallows and Amazons” a British action adventure comedy of a summer vacation gone a bit wild. Bring your sleeping bags for a cozy movie night with the whole family!